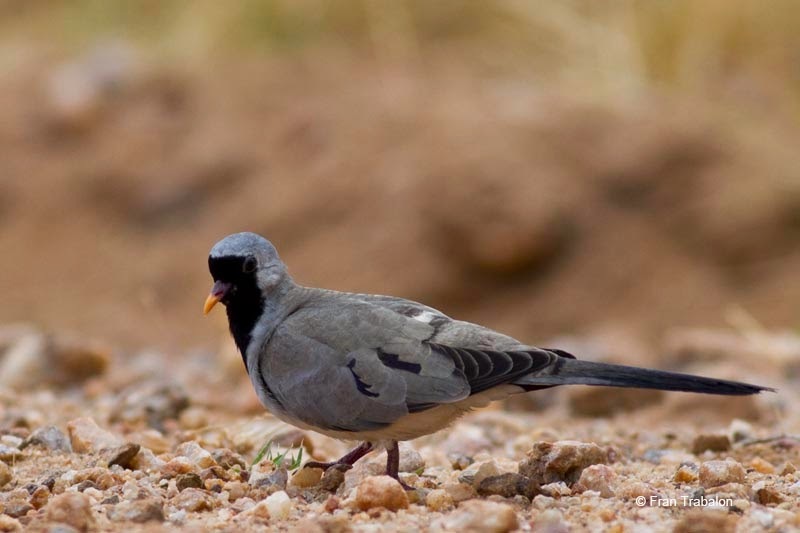 Namaqua Dove Oena capensis. Male. Road from Windhoek to Walvis Bay, Namibia. 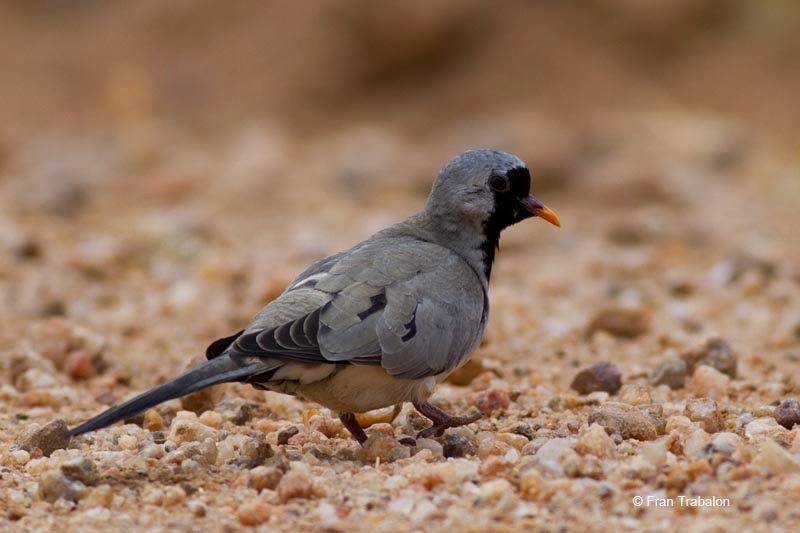 Namaqua Dove Oena capensis. 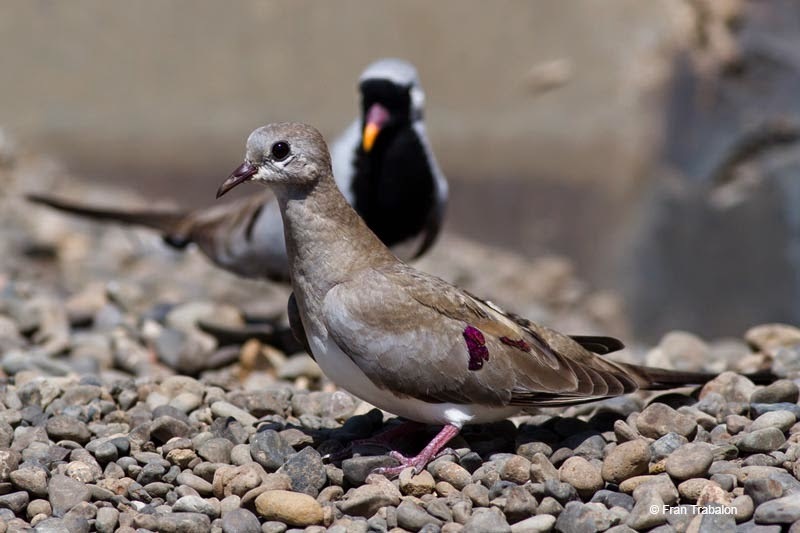 Pair, Awash NP, Ethiopia. 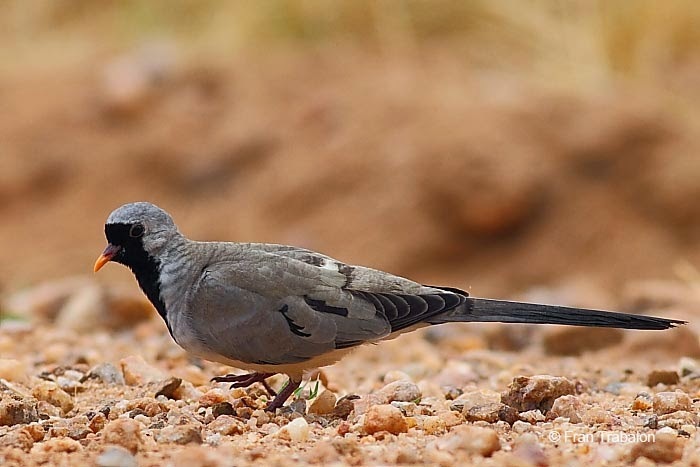 Namaqua Dove Oena capensis. 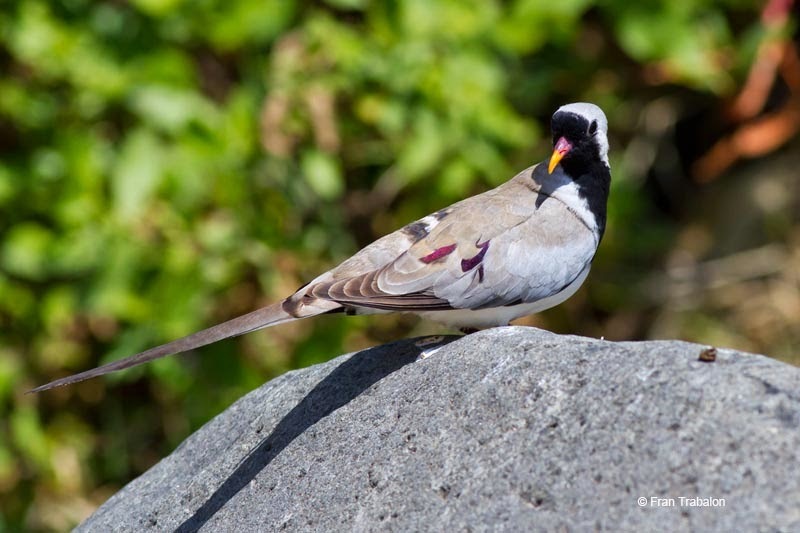 Male, Awash NP, Ethiopia. 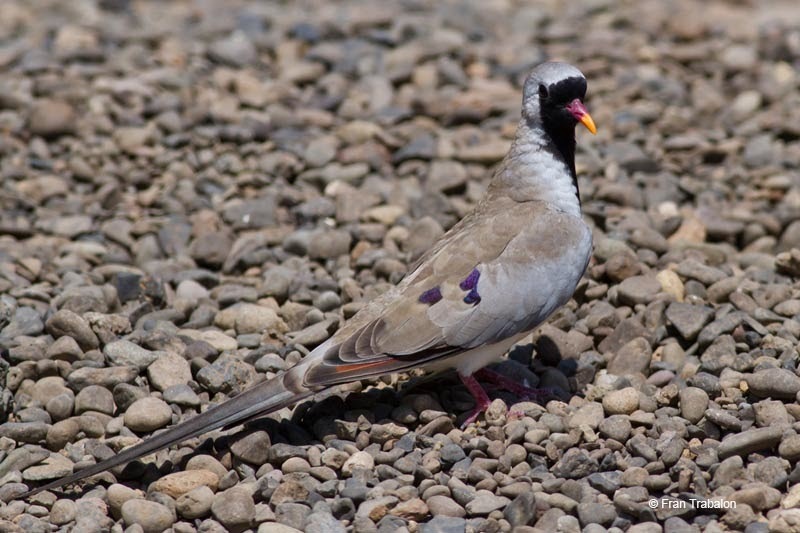 kw: Doves, Columbidae, Tortolita rabilarga, Long-tailed Dove Windhoek.